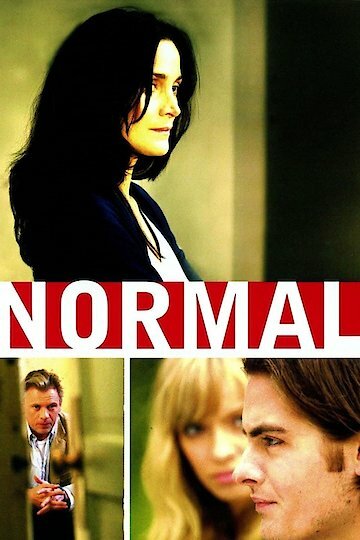 Normal is a Canadian drama. The film centers around an ensemble cast of unrelated people, who are brought together after a fatal car accident. Each of the cast members learns about grief and starting over, yet everyone internalizes the events of the film differently.